ONLY ONE MONTH TO GO!!! As you can tell, I’m pretty excited! We have about a month to go until we board our flight from Auckland to LA where we have a 12hr layover. We arrive late morning local time so we’ve booked an 8hr private tour of LA which is going to be EPIC! But it’ll be so much fun – here’s hoping we sleep on the plane so we’re bright-eyed and bushy-tailed for the tour. The tour ends when we’re returned to the airport to catch our next flight to Houston where we have a short layover before heading onto Mexico City. You would think this would be our final flight at this stage but NO! We spend about 8hrs in Mexico City before boarding yet another flight to Guatemala City where we’re spending a few nights specially so we can visit Tikal (via yet another flight!) and Copan in Honduras before we return to Mexico City, where we begin our tour of Mexico! 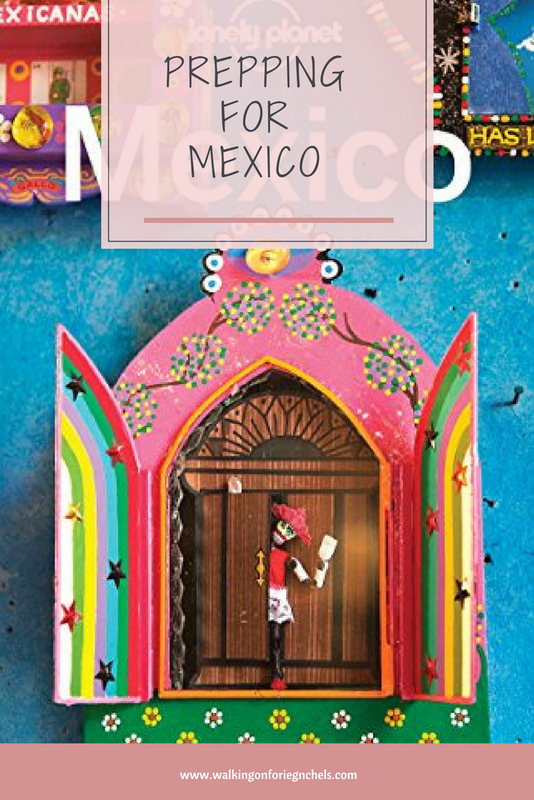 We’ll be stopping at Oaxaca City (in time for Dia de las Muertos! So excited! 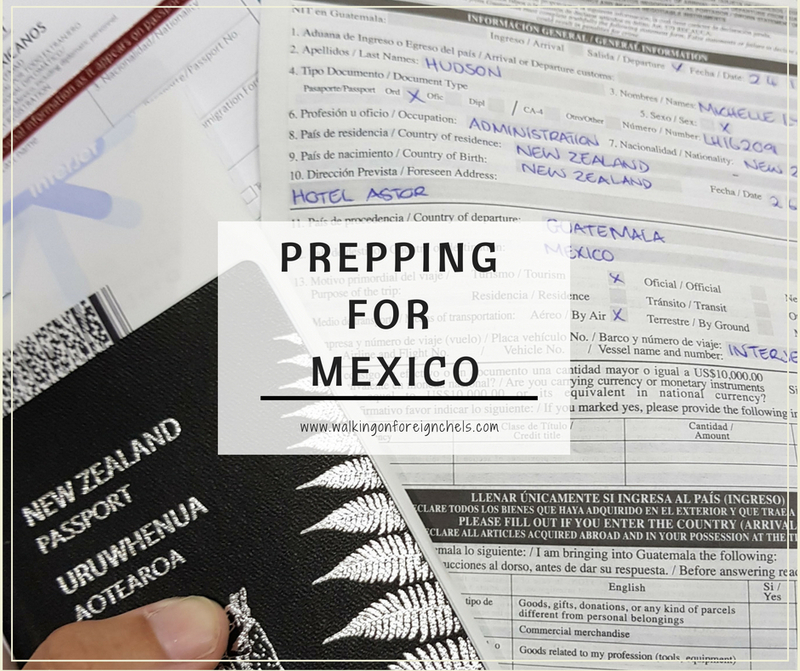 ), San Cristobel de las Casas, Palenque, Chetumal, Tulum, Merida and finally Cancun to return us to Mexico City to get ready for our huge journey home, again, via LA and then Sydney. We’ve put sooooo much time and effort into planning this trip and saving hard as it’s (understandably) costing a small fortune, but it will be so worth it. 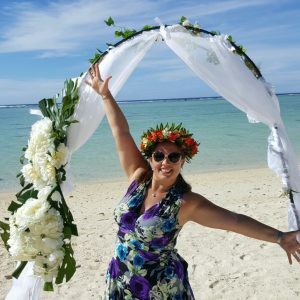 We started booking our flights and accommodation back in April when we got back from Rarotonga (I’m still working on that post lol). We then spent then next month or two working out exactly how we were going to get around and what we were going to do in each place, looking into entry costs and travel costs so we could build a loose budget. It was a lot of fun planning all the things we were going to do but at times was difficult as there would be so many things we wanted to see or do and we wouldn’t be able to fit them all in to the short space of time we had at each location. 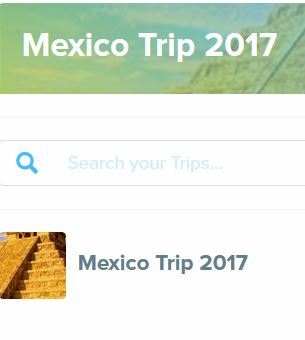 After all the activities were chosen I started putting them all into our itinerary (I use a website called Travefy.com) which took AGES! But I got there in the end and then it was time to start looking at what things we needed to book and pay for in advance. For the most part it was a case of emailing the tour company but we did have one or two issues where people would take forever to reply and we’d have to keep following up with them until we got an answer. But it’s all sorted out now – YAY!! I hate to think how much money we’ve spent on getting things we need for the trip! I needed a pack as I don’t have one, Shane does so at least we only had to buy one. But I also needed hiking boots and we both needed jackets in case it rains and day packs and other little bits and bobs for the trip. Hopefully we’ve thought of everything we need though! 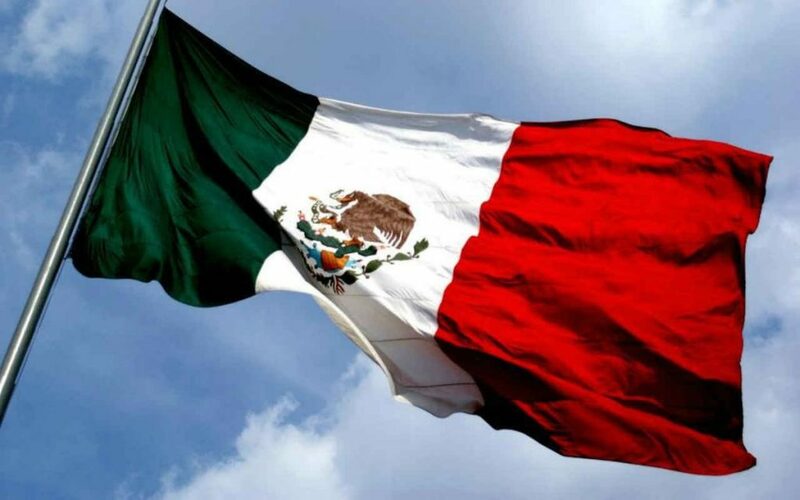 Although I’m sure if it was necessary we would be able to purchase things in Mexico, we just don’t want to have to make the time to do that as it will cut into our time for other activities. 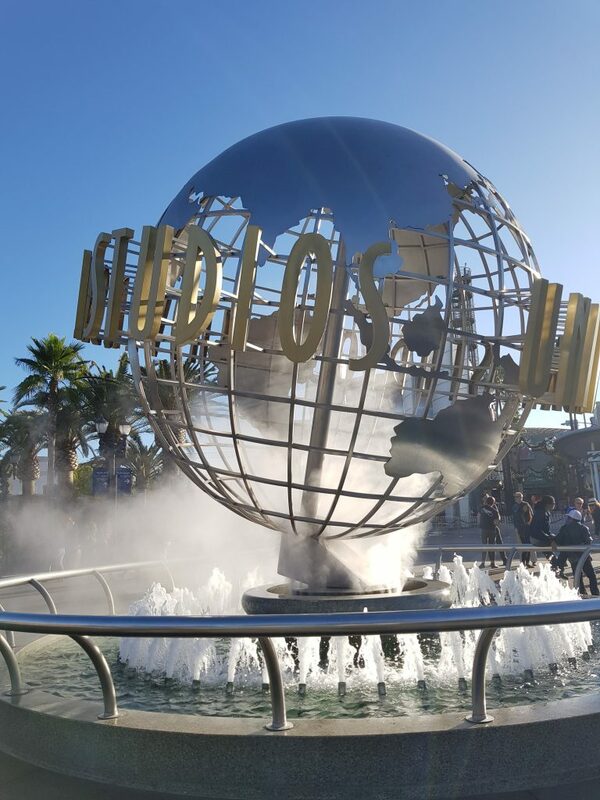 We had some changes made to our flights about a month ago which meant that on our way home we would have less time in LA to go to The Wizarding World of Harry Potter at Universal Studios. And I had my heart set on going (massive Harry Potter geek here!) so I was pretty gutted that I wouldn’t be able to go. But being the wonderful man I married, Shane suggested we fly out of Mexico a day earlier than planned so we can spend the last night of our trip in LA and spend the whole day before we fly out at Universal!! We were able to change our flights with no issues or extra costs and we’ve found a hotel near to Universal and I get to spend 10 WHOLE HOURS at Harry Potter world!! Lol!! I’m so excited!! I just hope I have some money left over by the end of the trip so I can buy some cool Harry Potter stuff. I even found a package online that lets us into the park an hour earlier than the general public which has me even more excited! I have a plan for my blog while I’m away as well: we’ll be on overnight buses between towns so I’m thinking I’ll work on it then but who knows if that will actually happen! Best laid plans haha. I will be more active on Instagram and my Facebook page as it’s quicker and easier so make sure you’re following both my accounts so you can travel Mexico with me from the comfort of your living room … or wherever you hang out! It really is so hard to find time to blog when you travel. I usually try to wake up early and do work then. I hope you had a great trip! Awww thanks! It is a beautiful country and I’m so glad I got to spend 4 weeks there. I’d love to go back there though haha! We went to Mexico exactly a year ago and absolutely loved it – we also spent a lot of time planning our trip but it was worth every minute that we invested!